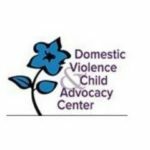 DVCAC provides Professional Training on a variety of topics. These training's are appropriate for individuals working with children in any capacity. CEU's are available to social workers, counselors, and therapists for all classes. DVCAC offers a wide variety of professional training workshops to the greater Cleveland area. As an agency, we provide trainers with expertise in the areas of Domestic Violence, Dating Violence, Child Abuse and other related topics. Expanding our knowledge of these issues is critical to providing effective support, intervention and resources to families experiencing trauma and violence. April is Child Abuse Prevention Month. 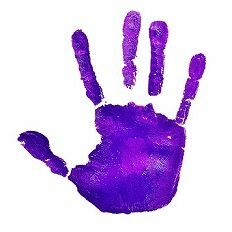 Learn how you can help a child by gaining knowledge to recognize physical, sexual, and emotion abuse and neglect. Including abuse indicators and mandating reporting procedures. This training meets ODJFS Training Requirements for childcare providers and professionals. Looking at the realities individuals and families face when leaving abusive relationships. Learn how to plan with victims to leave safely while exploring all options and understanding that leaving may not always be the safest option. To inquire about professional training and to receive more information on training topics, scheduling, fees, etc., click here or please contact Megan Gergen at 216-229-2420.